In week three of our current series we have Yasmin Reid sharing some prophetic insight as well as talking about finding home. Yasmin also shares about chasing your breakthrough and staying close to God as we contend for His call on our lives. It’s week two of our series ‘Home’. This morning we open with the dedication of Marley and Piper Neal to welcome them to the family! John Ashe speaks about belonging and why it is more than just focusing on yourself! How do we get planted and what do we need to do to grow. This week we start a new series at Journey Community Church looking at what it means to belong. John Ashe discusses what it means to be a part of something and how our family affects how we see ourselves in the world. In week seven of our series “Passion For” Azman and Elaine Khairuddin share on breakthrough. Highlighting the challenges that we face when contending for breakthrough and the importance of perseverance as we chase after what God has promised us. During week six of our series, Passion For, Stacey Hanburry shares about her passion for children! A fantastic morning as Stacey shares wisdom about raising and interacting with children so they can experience the love of Jesus. During Week Five of our series, “Passion For”, Julia Muir teaches on family. A brilliant morning as Julia explains how family is the foundation for everything in our life and in society and why created it to be this way. During Week Four of our series "Passion For", John Ashes preaches on the passion for revival. Tune in as John shares stories of revival in the past to encourage and inspire us to cry out to God for revival again in our land. During week three of our series, “Passion For”, Richard Porter teaches on the importance of reading and studying the Bible. A fantastic morning as Richard explains the importance of knowing and using the Word of God in our lives. During Week Two of our sermon series, "Passion For", Ian Somerville shares on the prophetic. Tune in this week as Ian shares the power and importance of prophetic ministry and explains the difference between the prophetic as a gift and the prophetic as an office. 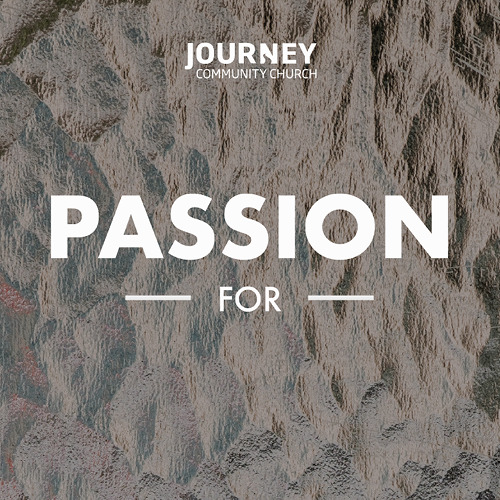 Tune in this week as we kick off our new series, Passion For. This week, John Ashe speaks about the importance of having a passion for the lost, hurting and broken as followers of Jesus. During week three of our Christmas series, Ancient of Days, John Ashe teaches on some of the messianic prophecies throughout the Old Testament. During week two of our Christmas series, Ancient of Days, Richard Porter teaches on the “alpha and omega”. Tune in as Richard explores the meaning behind this name that Jesus calls himself. Tune in this week to hear John Ashe kick off our Christmas series, "Ancient of Days". A great morning as John teaches on the vastness and transcendence of Jesus. As we wrap up our series, Simple Gospel, tune in to hear Ian Somerville share about the heart of adoption that God has towards His children. During week three of our series, Simple Gospel, Tom Harshberger gives us a summary of the gospel narrative. Tune in as Tom teaches on the importance of understanding the entirety of the gospel. 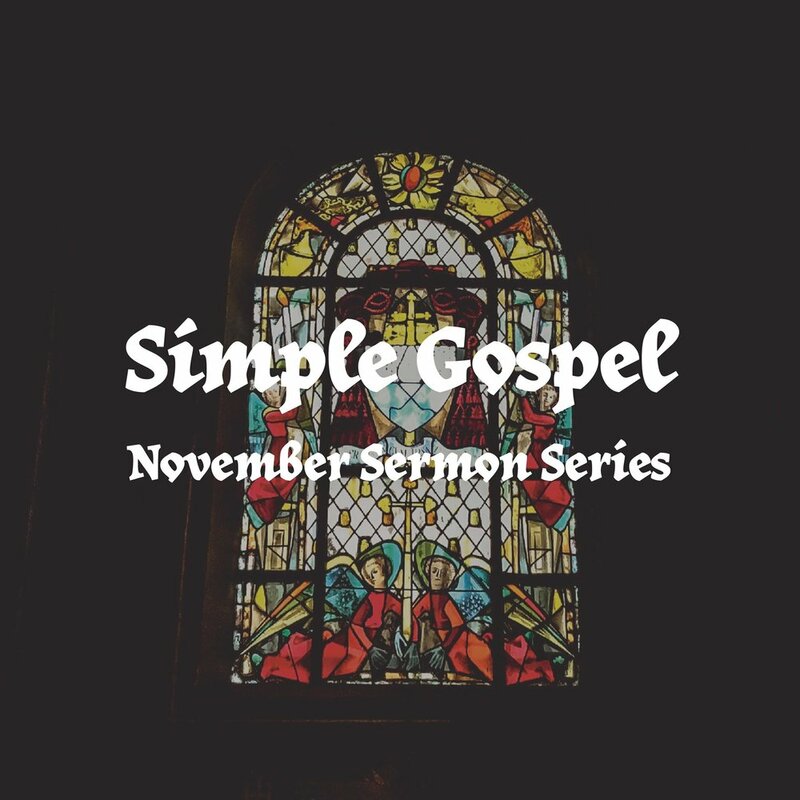 During week two of our series, Simple Gospel, Ian Somerville shares the necessity of the gospel. Tune in this week as Ian teaches why the true and complete message of the gospel is everything to us and is cause for us to be full of life! 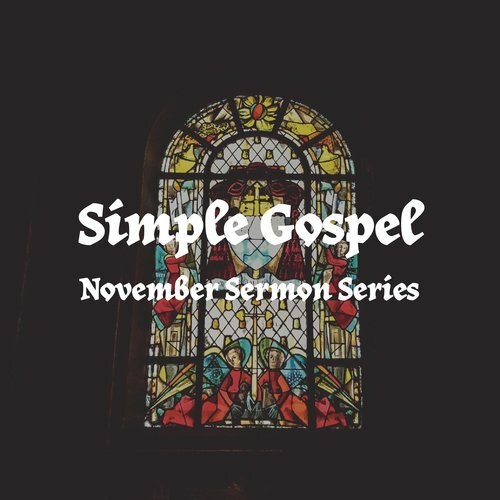 Tune into week one of our sermon series, Simple Gospel. Gary Smith teaches on the importance of understanding the simplicity of the gospel in our every day life and why we must be careful not to add anything to it. A powerful morning as Gary brings to life the beauty that is the Gospel of Jesus Christ. Tune in for the conclusion of our sermon series, "The Blessed Life". A brilliant morning as John Ashe delivers a challenging message on generosity.